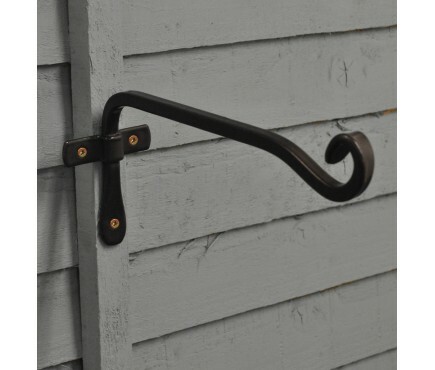 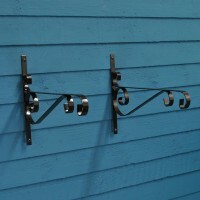 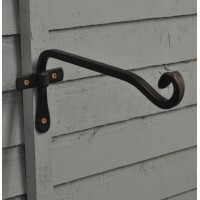 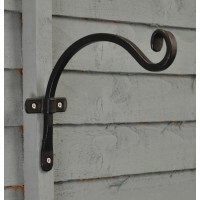 These square basket hooks from Gardman have a number of uses in the home and garden. 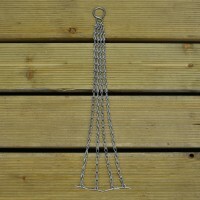 They are ideal for hanging baskets, lanterns, bird feeders and are handy for storing tools and garden sundries. 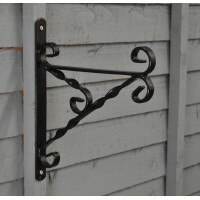 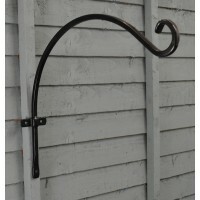 Made from steel with a weather proof coating, they come in black and are easy to hang where required.